Remind yourself to sit less. Not only is it good for you physically, but it also can increase productivity and you’re more likely to focus on the task at hand. Clear the air by keeping the windows open while you work. 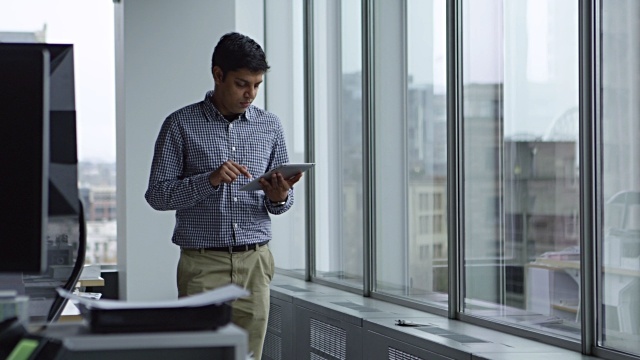 You may not be able to change furnishings or ventilation system at your job, but perhaps you can go for a quick stroll and come back all fresh to work again. Bring a plant at work. Bringing nature into your office can be a great way to inspire creativity and a feeling of wellness. Display a few personal items on your desk. 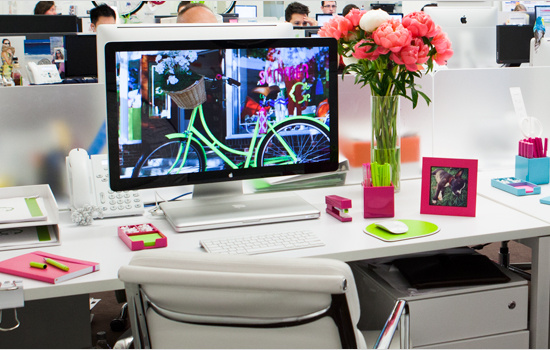 Decorating your desk can help you feel comfortable, which can reduce workplace stress and dissatisfaction. Take your pet to work! Allowingdogs at work reduces job stress and boosts employee satisfaction. Now who wouldn’t want to do that? Squeeze in a mini workout. 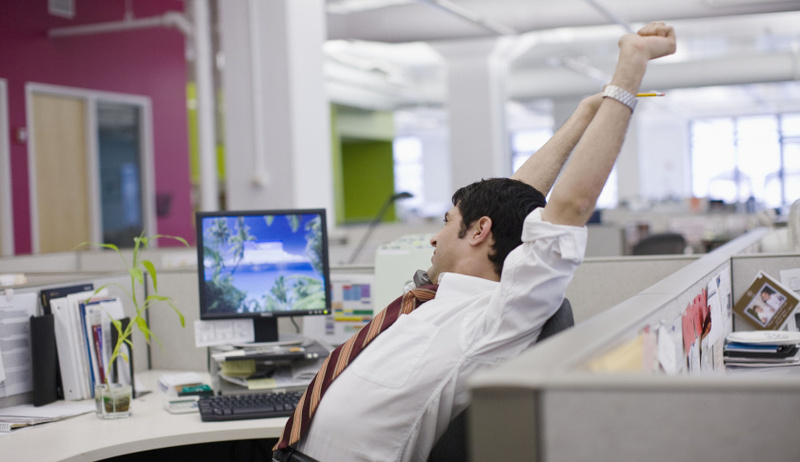 Do some simple stretches and strength moves right in your office. Pay attention to your posture. 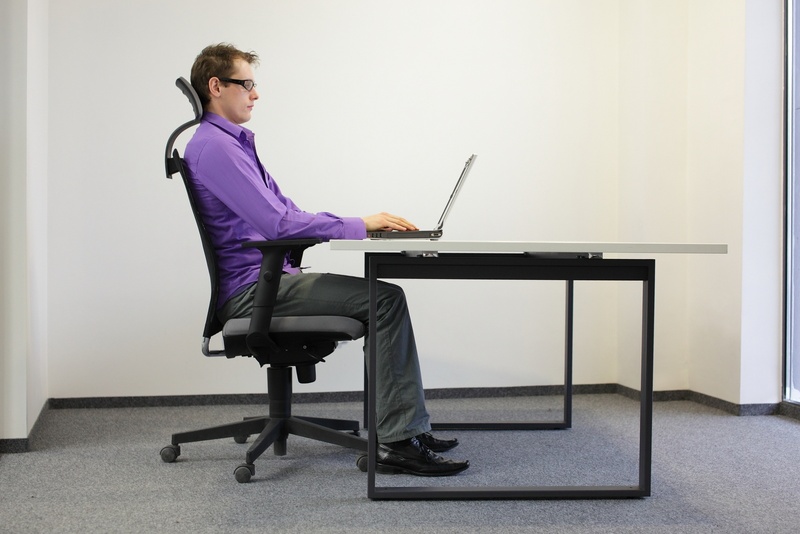 Sitting up tall gives you a sense of accomplishment, while slouching and slumping make you feel tired and lazy. 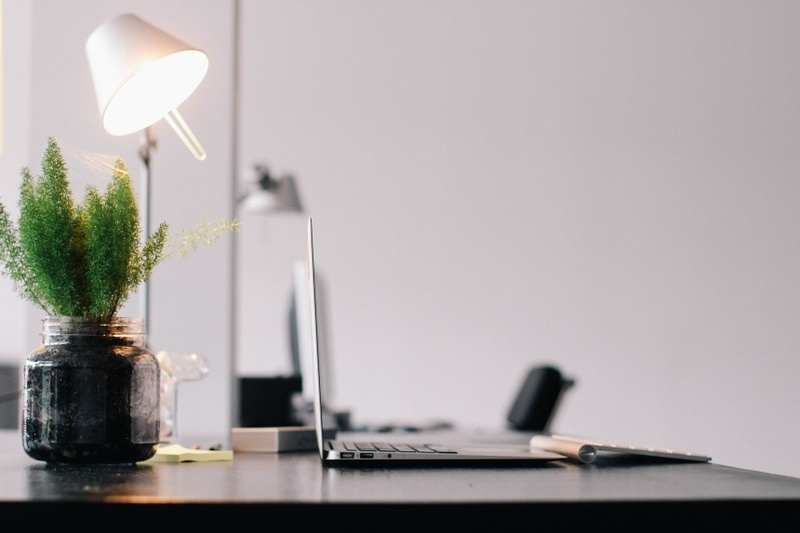 Now that you know of these ways, try and apply them to better your office environment.